This year seems to be such a busy year for the birds. 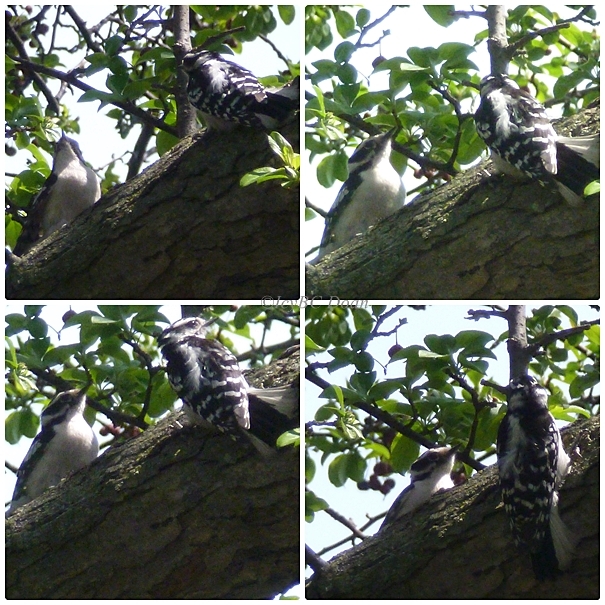 There are couples everywhere, from cardinals, to woodpeckers to Northern Flickers. They came out for courtship on sunny days and the neighborhood sounds absolutely beautiful. 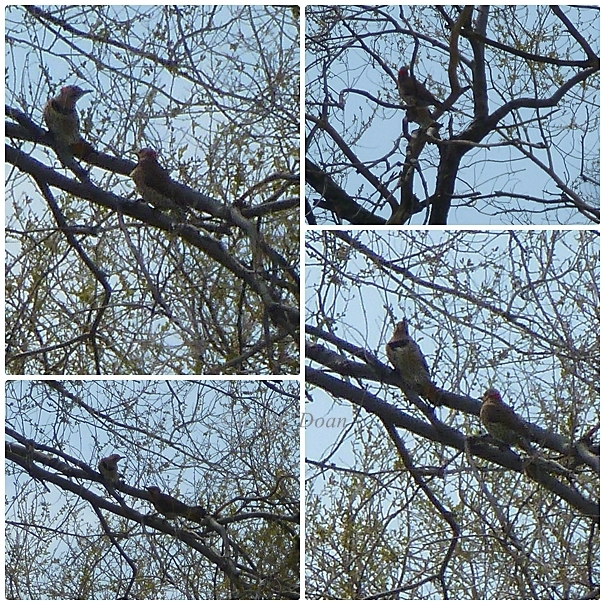 These Norther Flicker couple are the loudest, and my camera zooms in all the way. Their calling is not very pleasant but more as in distressed! What fun! The birds are so much fun to watch this time of year -- cute couples! Interesting shots of the birds. Wonderful couples. I love both the downies and the flickers. Great birds and sightings..Have a happy week! It is a busy day or year, not only for the birds. They're active here also!! Boom & Gary of the Vermilon River. Really wonderful couples and great shots ! Man, you do get to see a lot of the birds where you live. It's awesome.